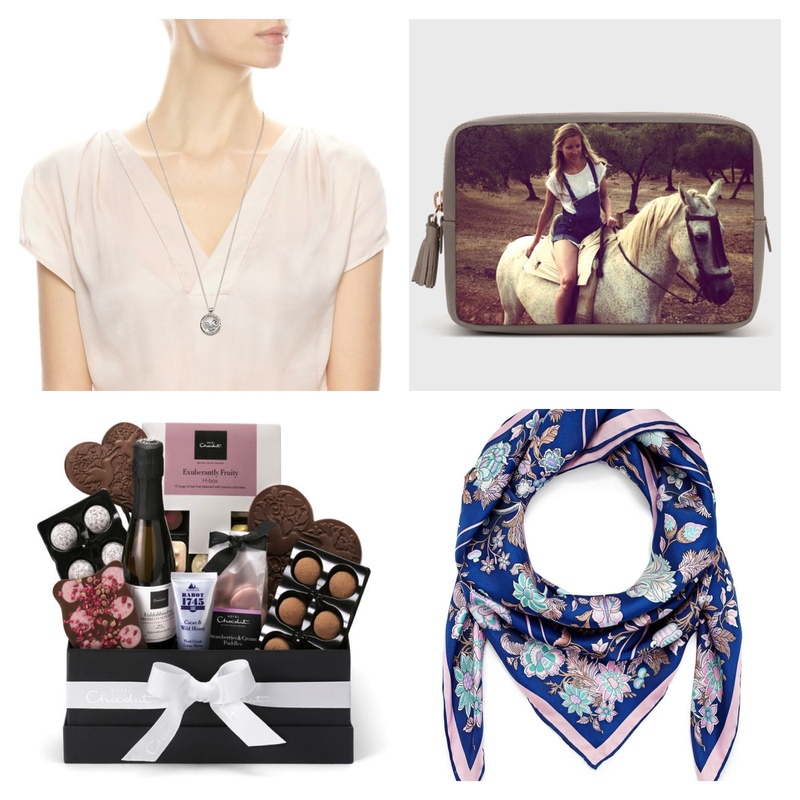 In the run up to Mother’s Day, we are pre-occupied with gifting for those special women in our lives, so here are a few ideas that will remind your mums how special they are to you! Much imitated but never equalled, Anya Hindmarch’s Be a Bag service transforms your most treasured memories into a bespoke accessory. This classic box wash bag is a good price, £195, so mum can always remember you in your wedding dress wherever she might be! Be aware that personalisation can take up to 12 weeks and images should be as high-resolution as possible. If you want to give her this gift on the day, why not think ahead and get an image of you and her together at the moment you found your dream dress! Alternatively, why not opt for a piece of jewellery that she can cherish forever and always wear. Pandora’s Floating Locket is a nice example of this and very wearable everyday. Simply select the petit locket charms that will reminder her of you and she is guaranteed to love such a sentimental gift! Whatever you wish to gift your mum, be sure to make it that little bit extra special; a piece that she wouldn’t buy herself. For example, when it comes to chocolate, ditch the Dairy Box and dazzle her with an indulgent hamper from luxury chocolatier Hotel Chocolat. Or perhaps your mum might prefer a beautiful silk scarf adorned in Liberty print which will have her looking and feeling fabulous every time she puts it on! Not a piece she would necessarily buy herself, but one she will certainly love to receive from her daughter to remind her how special she is to you. 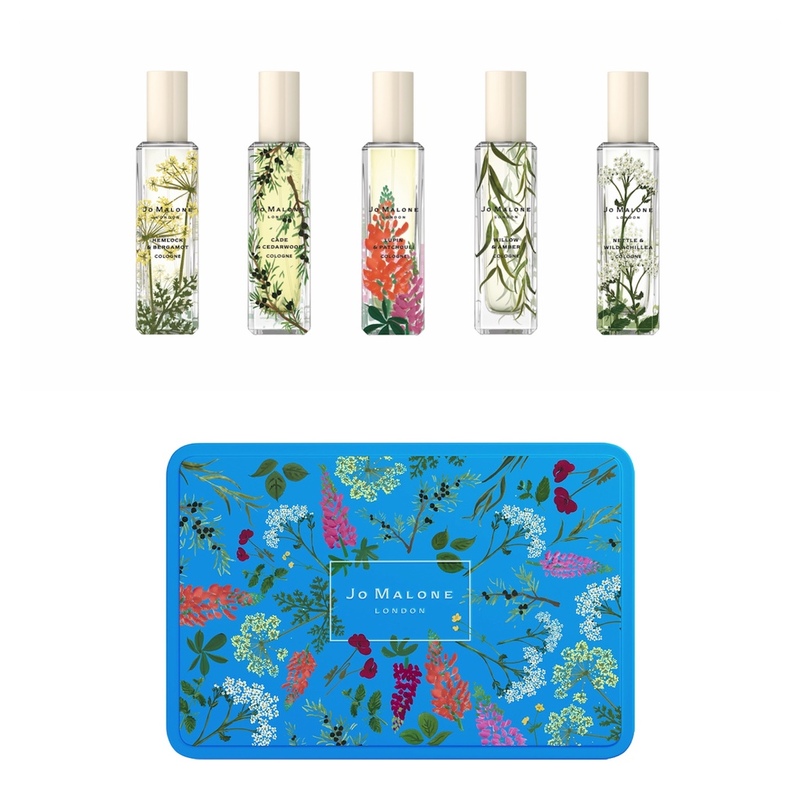 A new collection from Jo Malone London, Wild Flowers & Weeds, offers five limited edition scents inspired by the unruly weeds and wildly-wonderful plants and flowers that line the banks of a winding river. Each one is a unique gift for the mother who knows her mind (and her scents). Each cologne is presented in a decorative bottle, finished with an illustration inspired by the key ingredients of the scent. For an extra-special gift, why not purchase two or more colognes to have them beautifully-boxed in a matching keepsake tin (as seen below). A gift your mum will love more than anything is simply spending time with you. No doubt with all of the wedding preparations and going and frying the pair of you won’t have any any quality time together – just you two! 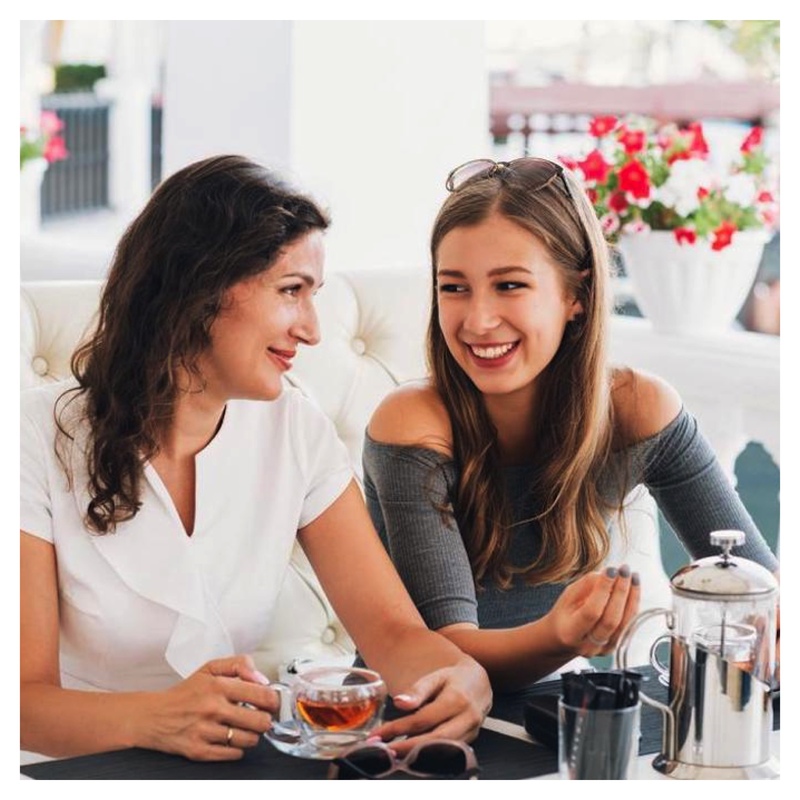 So, why not treat your mother to an afternoon tea in one of Ireland’s top hotels or perhaps you can relax and catch up together once of the wedding madness of over in your favourite destination spa! Alternatively, head off on a shopping weekend or if the budget is tight after the wedding, simply invite her round for a lovely lunch and pull out all the stops when it comes to the presentation to make her feel extra special. Remember, time together doesn’t have to cost anything! For ideas on luxury hotels and spa destinations check out our suppliers!